This product offers protection against sunburn and ageing without clogging pores. 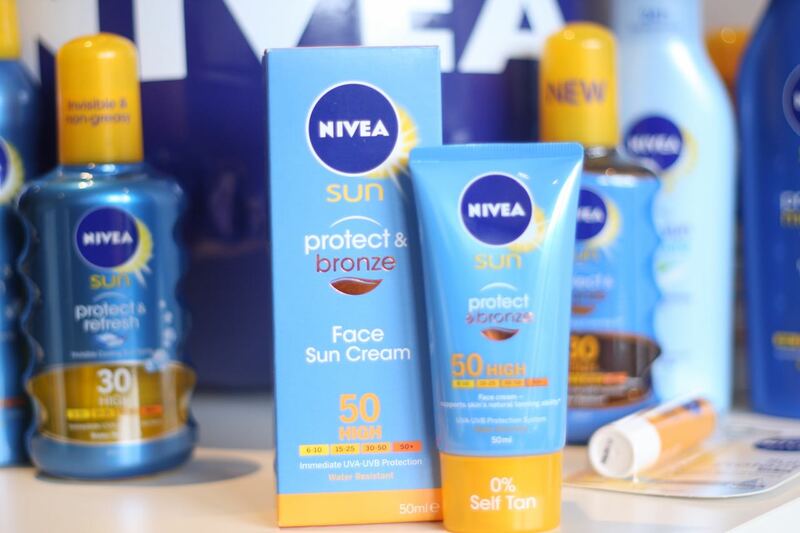 Nivea sun creams have highly effective UVA/UVB filters, so they start protecting immediately – you can rest assured; it is also waterproof. It feels very light on the skin and spreads well. This cream is not greasy and didn’t make my skin breakout; a common problems I have with off the shelf sun face protection. The skin can, at the same time as being totally protected, develop a natural glow, without self-tan, as it contains tan activating natural plant extract which supports skin’s own melanin productions. 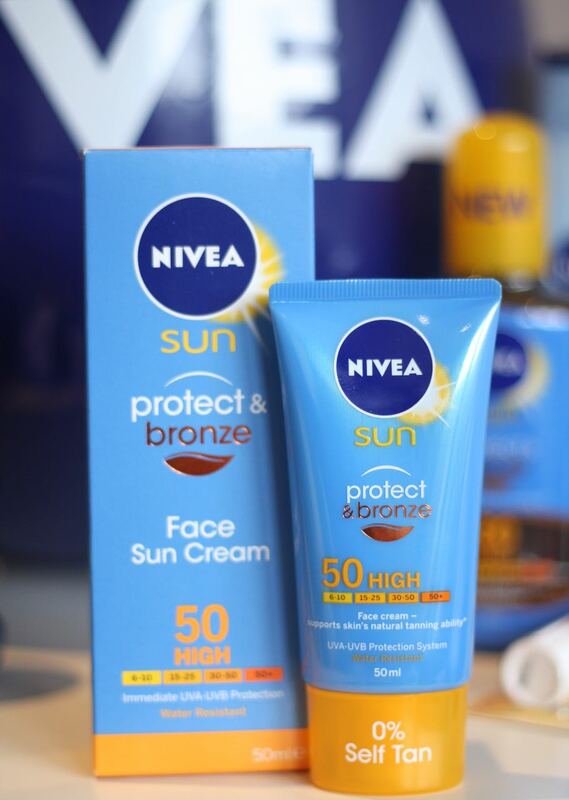 It is available in SPF 30 and 50, from the Nivea webshop and retailers nationwide. The Protect & Bronze range also has body sun sprays, creams and lotions ranging from SPF 10 to 30. It sells for around £10.50, but at the moment, Superdrug has a fabulous “better than half price” offer on Nivea products, so this is only £5.23. Stock up!